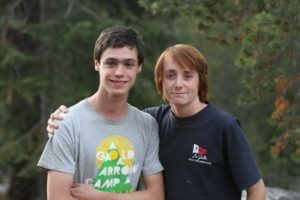 On Episode 2 of the GAC POG-CAST, Soy’s back with WOWs and Joke of the Cast, Sunshine shares a GACspiration, and we have an interview with former camper, Junior Counselor, and OLC (Outdoor Leadership Course) participant Will “Quill” Kellogg. Will reaps the sweet reward of grit: success! 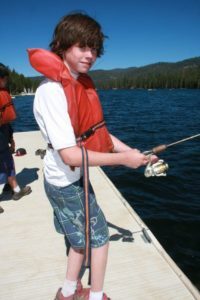 Will was a camper for 7 years, spent a month at camp as a Junior Counselor in 2015, and competed 45 miles of backcountry backpacking in the High Sierra as a member of one of our 2016 OLC trips. 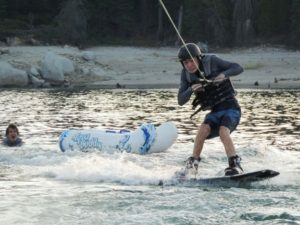 Will talks with Sunshine about developing grit at camp, and shares some stories and wisdom about trying things even when they are extremely challenging. Subscribe to the Pog-Cast here (iTunes).